Photo taken by Tania Lara (@politex) in -where else?- Cabo San Lucas. 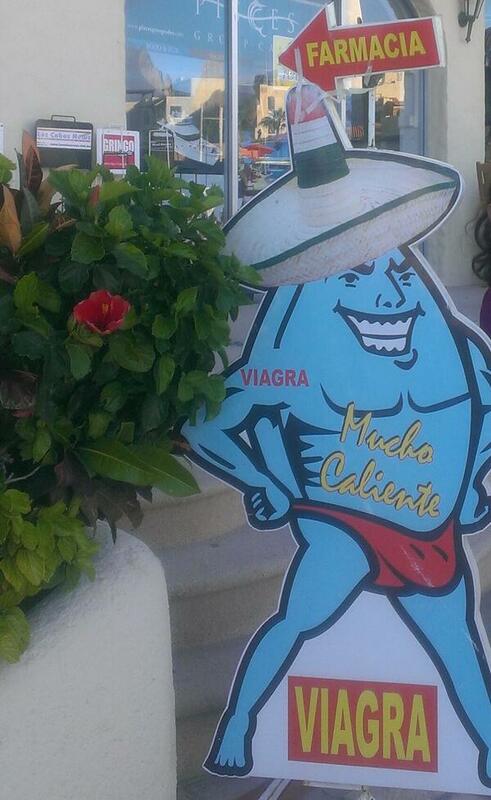 This entry was posted in Marketing & Advertising, Why I Love Mexico and tagged Caliente, Mexico, Viagra. Bookmark the permalink.